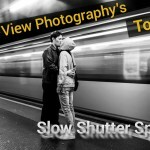 This content was created by Street Hunters and featured on Street View Photography. In the last year I have found myself wanting to learn more and more about photography. Books are always a great resource, as are also YouTube videos and blogs. But, I found that I needed something that would give me a ton of objective knowledge in a short amount of time. So, I thought that I should check and see what documentaries I could find online or on DVD that I could watch. Documentaries are always a rich and most of the times objective source of knowledge. 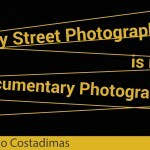 So I did some digging and I found many resources that suggested various documentaries. I read some online reviews to help me make a short list of the utmost best choices and then I proceeded with watching them, one by one. 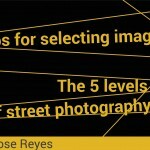 Today, I am going to share this list with you, because I believe that every Street Photographer should watch these films and enrich their historical and practical knowledge of photography. This documentary luckily can be found on YouTube so you can start watching it today. It was filmed in 1983 and it was a BBC production. 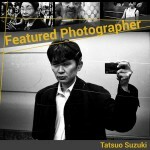 The aim of this short documentary series was to interview the Master Photographers showing some of their selected work. 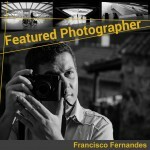 The featured photographers are all Grand Masters, well known for their work. Just follow these links below to enjoy this classic documentary series. A very well produced documentary by BBC that covers the whole range of Photographic history from the very beginning up until 2007. 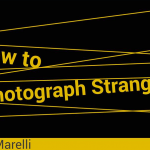 BBC has done an amazing job with this, explaining the origins of photography, portraying an amazing number of awesome photographers and showing a fantastic collection of images that have really left their mark in Photographic history. You can find more information about this documentary series on the official BBC website and you can purchase it on DVD from numerous online stores, such as Amazon. They released the DVD version 2 years later in 2009. This short documentary was written by H.C.B. himself and is only 18 minutes long. A lovely exploration into the most important works of Bresson, nicely packed in this easy and fast to consume mini documentary. It is available on YouTube. When the video starts, it starts with the sound of the Leica shutter. Every time I hear this intro it makes my heart lose a beat! 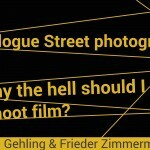 This documentary was filmed in the late 90’s, in 1999 actually and it contains the history of Magnum Photos. 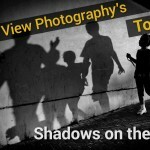 For anyone that doesn’t know what Magnum Photos is, it is the most inspirational Photo Agency in the world, that was founded by Robert Capa, Henri Cartier Bresson and other famous Masters of Photography. It is available online on YouTube. 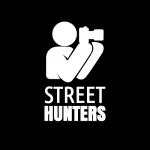 We are the StreetHunters and we are Street Photographers. 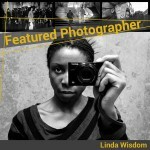 We enjoy taking photo walks and documenting every day situations with our cameras. We are all from different parts of the world and have different experiences.